Use our special search function to find the right oil filter for your car! Just click on the picture of the registration document above and enter the required information - you will easily find the right spare parts for your car. Engine oil greases all movable parts. Due to the combustion there is contamination in the oil. This can lead to a decrease in the performance and a higher fuel consumption. Only clean oil can guarantee full performance. 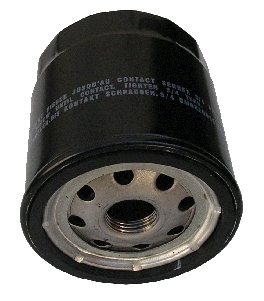 Therefore it is important to use a high quality oil filter such as MANN filter. MANN-FILTER oil filter clear motor oil from all contaminations.